Anders Östberg’s previous contributions were songs and sounds that were part of his vast record collection. That was then. 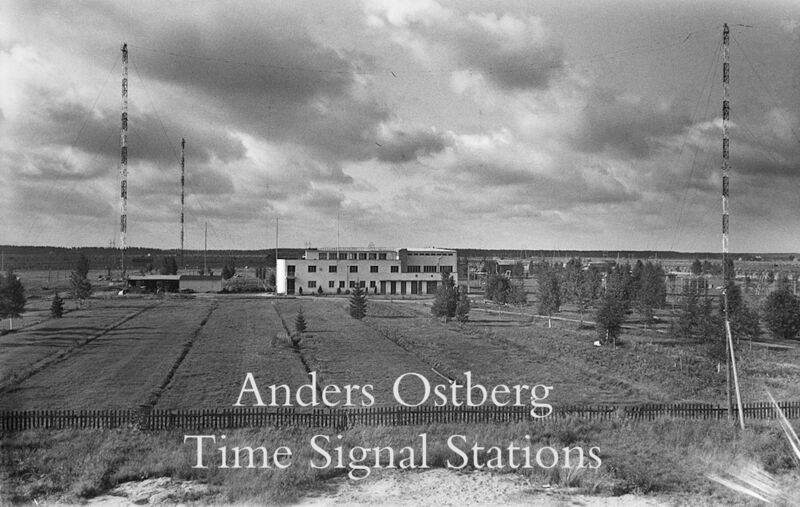 His new show ‘Time Signal Stations’ could be the treasure he has brought back from an expedition deep into radio land. It must have been a voyage that took him beyond the borders of time, into otherworldy experiences that yet seem so very familiar. Maybe this, what you will hear in his show, is what the earth will sound like, long after it has disappeared. What you will about to hear is not ’sound art by artists’. Nope, this is various international Time Signal Stations transmitted on shortwave radio (SW). These recordings you can hear here, spanning from the early 1970’s till now, are made by SW enthusiasts. But what are Time Signal Stations? Time Signal Stations broadcasts time and frequency information 24 hours per day, 7 days per week. The broadcast information (usually) includes time announcements, standard time intervals, standard frequencies, UT1 time corrections, a BCD time code, geophysical alerts and marine storm warnings. Some of these recordings has poor image rejections and a tittle rough due to the antenna receptions. Nevertheless they are marvellous. Many thanks to The Shortwave Audio Archive for making this possible.